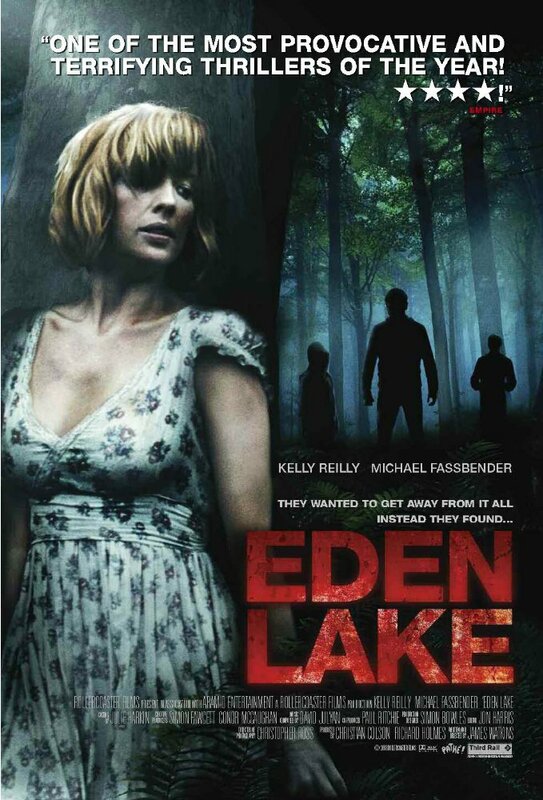 Eden Lake is British horror movie brought to you by Director James Watkins (The Woman in Black / Black Mirror), and starring pre-fame Michael Fassbender (X-men / 12 Years a Slave) and Kelly Reilly (Sherlock Holmes / Flight). 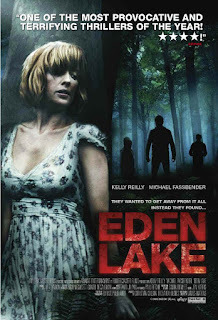 Basically the set up is that young couple Jenny and Steve are terrorized in the woodlands surrounding Eden Lake while on an idyllic weekend camping getaway. The antagonists are basically youths. They're children. One of the most harrowing and hard to watch movies of the selected four for Halloween, Eden Lake is grounded and terrifying. Helped by the excellent acting chops of the two leads and the sinister youths (notably Thomas Turgoose of "This is England" fame, 16 when this was made) it's enough to make you never want to camp again. It's brutally violent, and dark without humor. I've chosen this film because it will scare you. None of the campness of Friday 13th, or Nightmare on Elm Street, and nothing you'll laugh about with a few beers after. You'll just sleep with the lights on. 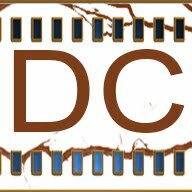 Next week, something a little...lighter.